Xiaomi is expected to launch several new updated models to its existing Mi TV lineup on 23 April. Xiaomi has created quite a splash in the Smart TV segment in India since it's launch last year and the company's now ready to unveil newer TV models in China on 23 April. 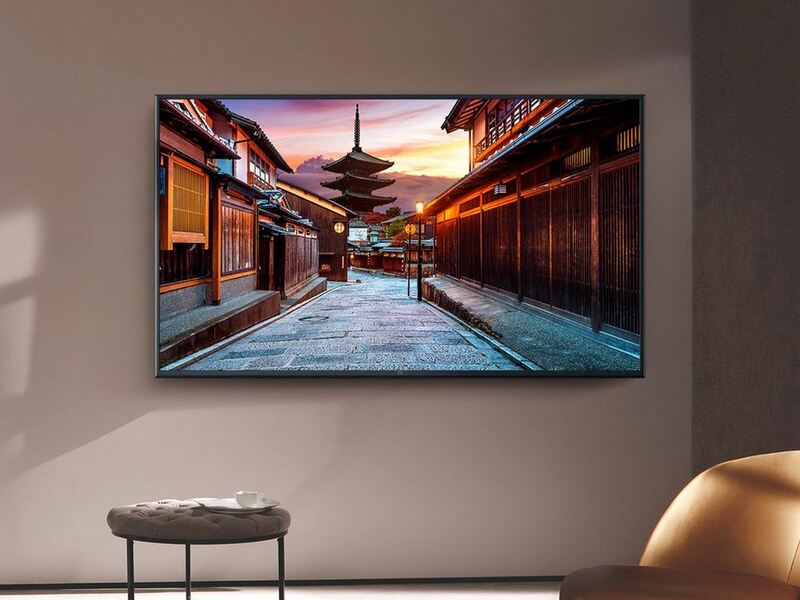 Unlike its smartphone market, Xiaomi happens to be one of the top TV manufacturers in China and the company is now geared up to further expand its Mi TV lineup. Xiaomi's General Manager of the Mi TV division, Li Xiaoshuang, confirmed that the company is indeed planning to launch new products by the end of this month through a social media post. As per a report by GizmoChina, Xiaoshuang stated this as a reply on Weibo in response to Lei Jun’s announcement of the Xiaomi TV launch conference which is scheduled for 23 April. 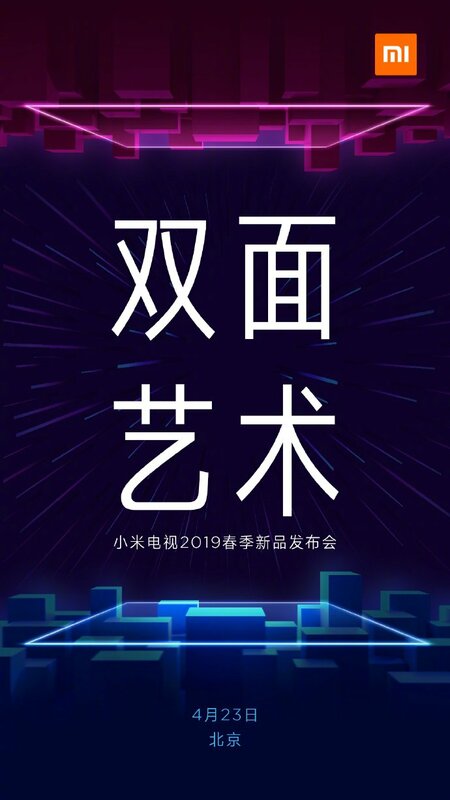 Xiaomi also released a poster for the event, where the company is expected to launch new products for Spring 2019. While not much is known about the upcoming TV models from Xiaomi, the report states that Xiaomi main focus here will be bettering aesthetics of its TV rather than major hardware changes. A separate report by 91Mobiles notes that Xiaomi's existing 32-inch model of the Mi TV 4A is currently out of stock on its China e-store. This could be a pointer that Xiaomi is gearing up to launch a bunch of refreshed models very soon. Are these new models coming to India? We don't know yet. Thomson UD9 (40TH1000) 40-inch 4K Smart TV Review: Great value or great gimmick?